This website is a tribute to a brave young girl, with admiration and respect. She is an example to follow for her valor and avocation to promote the education of young girls. 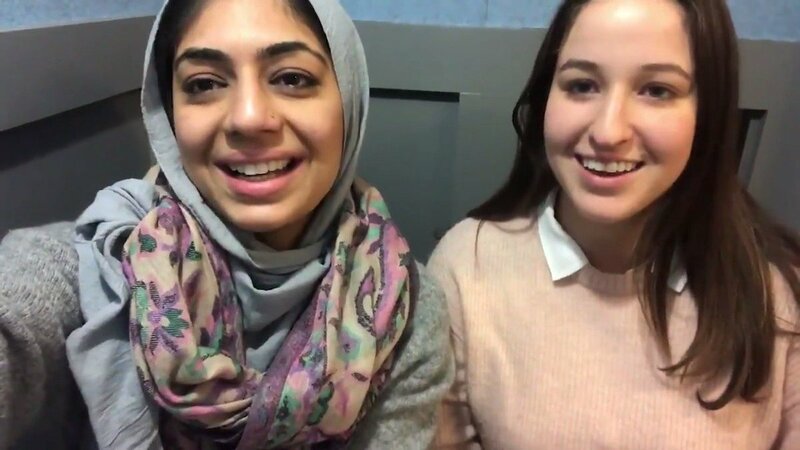 We will be updating the site with news about Malala’s initiatives for education and posting thoughts about her work and how she has inspired so many at such young age. We are very happy to announce the successful release of Malala’s new film “He named me Malala” the film has now generated revenues above the 2.5 million USD according to wikipidea. After watching the trailer we can only recommend to go to your nearest cinema, see it and be prepared to be inspired. Congratulations to Malala on the award, she deserves it and it will help her to accomplish her mission. I have no words to express how happy we feel for her. Such a powerful message delivered by Malala; I can only say that I feel humble to hear her voice and live in her time; she is as stronger and determined as ever. If we understood the philosophy of good as thought by so many there wouldn’t be so much injustice and violence in our society. We need more Malalas in this world. Who would have thought that sixteen years ago a light arriving into this world will illuminate so many people’s lives; Malala, you are an inspiration and an example to follow, wish you a wonderful birthday and I hope you’ll have many more to come full of health, love and happiness; I wish for all your dreams to come true. Very happy to see Malala is back to normal in the UK, she’s following her dreams and there is nothing that would stop her. I can only be inspired by such a wonderful human being. 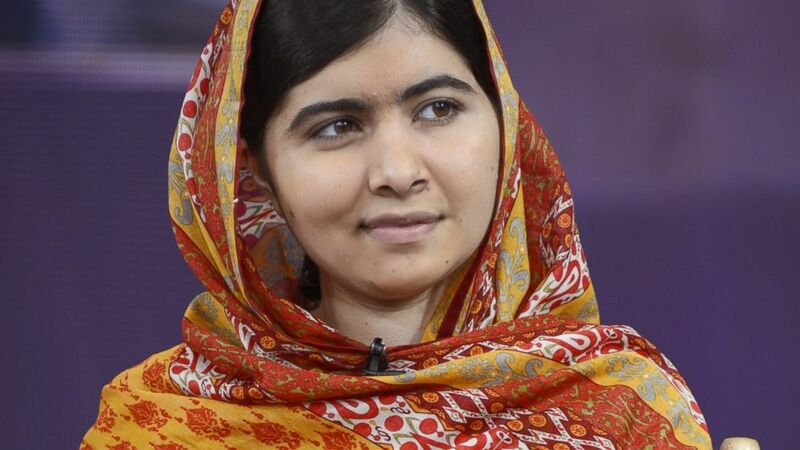 Malala Yousufzai has been discharged from Queen Elizabeth Hospital Birmingham (QEHB) after making a good recovery from her surgery last weekend. The 15-year-old underwent cranial reconstruction and had a cochlear implant fitted on Saturday 2 February in a five-hour operation. She spent two nights in the hospital’s Critical Care Unit before being moved to a ward, where she continued to make progress. Her medical team decided she was well enough to be discharged as an inpatient yesterday (7 February). She will now continue her rehabilitation at her family’s temporary home in Birmingham and will visit the hospital occasionally for outpatient appointments. Great to see Malala speaking again back to her usual self promoting education for everybody; all my respect and admiration to this wonderful girl. So please to see Malala is out of hospital, look forward hearing from her and also for her to re-join her studies back in the UK. Wishing Malala all the best in this 2013.